We would like to invite you to the next Technical Talks@TransferWise session #3. This is going to be a special event as we've invited a special guest for it - Harsh Sinha, VP Engineering @ TransferWise. Harsh will talk through the journey the TransferWise technology platform and organisation has been through going from the first transaction to moving over S$3 billion each month. 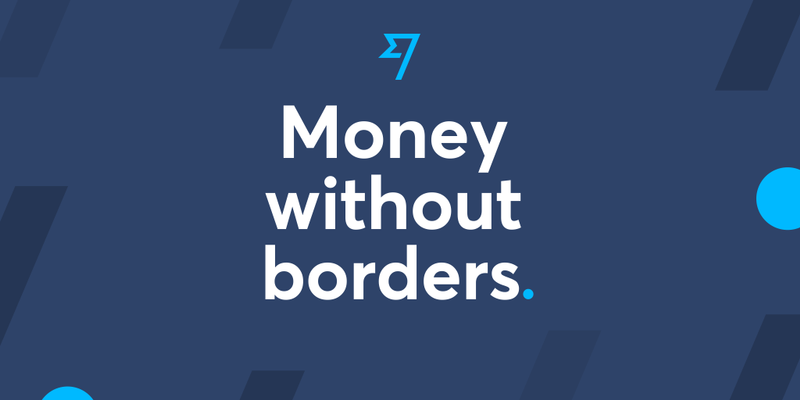 How has TransferWise scaled its technology stack, what challenges the team has faced and what we are excited about going forward as we build the pipes to move money around the world. You'll be able to ask Harsh any questions after the talk and enjoy networking session with food and drinks! You can find detailed directions to our office at the map link provided.